We are in Miami looking around at homes... looking for our future home for when we move here. It is an interesting experience. Homes and home-buying considerations are much different here than in Colorado. Not to mention how different the homes themselves are - the architectural style, they layouts, etc. It is a fun and scary experience all at the same time! 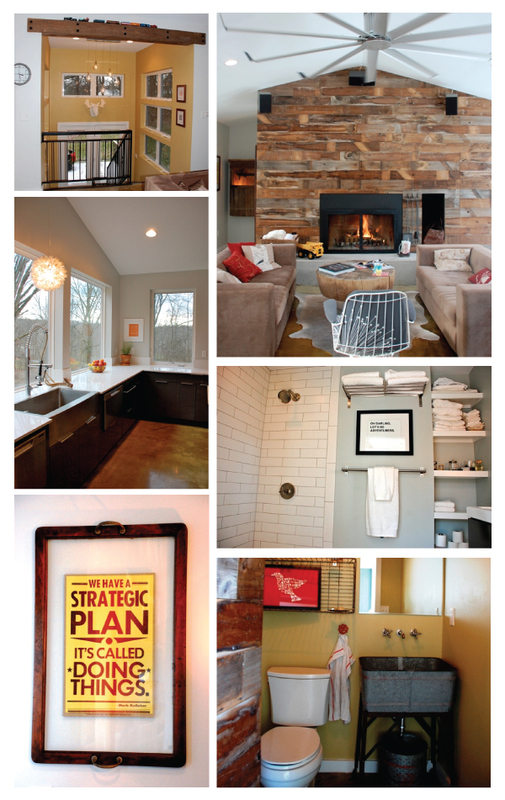 Here is a house that was featured on Design Mom ... it is VERY different than the Miami aesthetic, but I really like it!